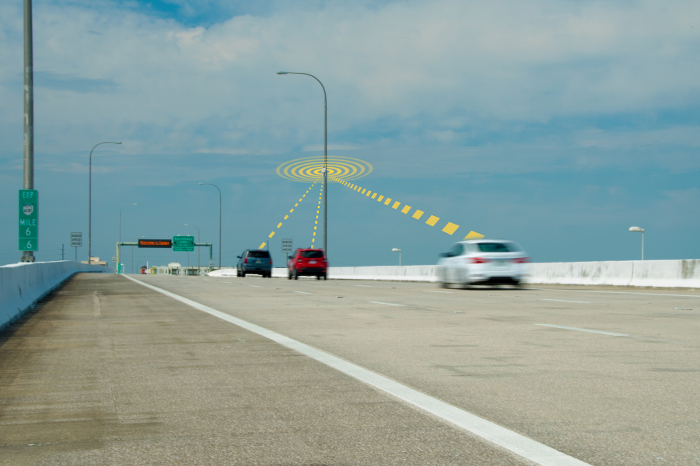 On a closed circuit of the Lee Roy Selmon Expressway in Florida, the Tampa Hillsborough Expressway Authority (THEA) has successfully demonstrated two key elements of the connected vehicle technology they are deploying as part of the THEA Connected Vehicle (CV) Pilot. During the live testing, eight vehicles fitted with onboard unit (OBU) CV devices all received potentially life-saving alerts that in real-life instances could lead to collision avoidance. THEA was also able to effectively use a roadside unit (RSU) to upload connected vehicle information via wireless communication. One of the US Department of Transportation’s (USDOT three regional CV Pilot Deployment Program elements, the THEA CV Pilot relies on wireless communication between in-vehicle OBUs and RSUs that have been mounted on poles along the Selmon Expressway and throughout downtown Tampa. 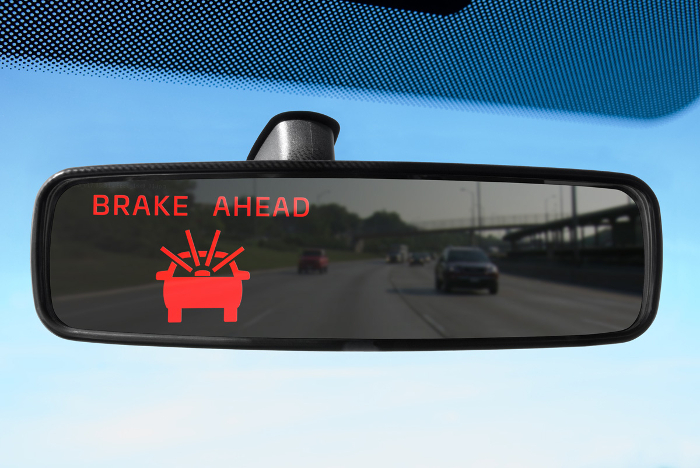 A special rearview mirror in each vehicle displays safety alerts to the driver. The success of the tests provides a watershed moment for the project and offers critical insight into how this innovative technology can improve safety conditions for Tampa drivers. During the first test, eight vehicles equipped with onboard units traveled in a line behind a lead vehicle in rush hour conditions. The driver of the lead vehicle slammed on the brakes. In real-life conditions, such a sudden stop could cause a costly, dangerous and time-consuming pile-up on the Selmon Expressway. However, every test driver behind the hard-braking lead vehicle received an alert in time to take action to avoid a collision, due to a CV application called Emergency Electronic Brake Light. 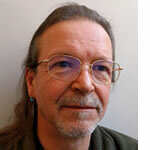 The second CV test THEA conducted showed that a single RSU could upload data from multiple cars traveling at a high speed, in this case, 40mph (64km/h). THEA and its partners were excited to learn that the system can reliably collect data that will help improve safety, enhance traffic flow and help evaluate the effectiveness of CV technology. Overall, the THEA CV Pilot Program has seen the installation of more than 1,000 OBUs in the cars of area residents who have volunteered to participate in the USDOT-sponsored program. The USDOT has awarded cooperative agreements collectively worth more than US$45m to the three pilot sites in New York City, Wyoming and Tampa to implement a suite of CV applications and technologies tailored to meet their region’s unique transportation needs. Tampa is the only site to be testing this technology on private vehicles. Following 12 months of preparation, the three sites are completing a 24-month phase to design, build and test the CV equipment and infrastructure technologies. As of autumn 2018, the sites are entering into the third phase of the deployment where the tested CV systems will be operational for a minimum 18-month period and their impact will be monitored on a set of key performance measures.